Snowy Hydro is proud to be a partner of the Clontarf Foundation, an organisation that assists young Aboriginal and Torres Strait Islander men across Australia in education, life skills, self-esteem and ultimately bettering their employment prospects. By tapping into the boys’ love and passion for Australian Rules and/or Rugby League, the Clontarf Foundation attracts students to the program and encourages school attendance. More than 80% of the Foundation's Year 12 leavers remain in employment or further study 12 months after completing their schooling. 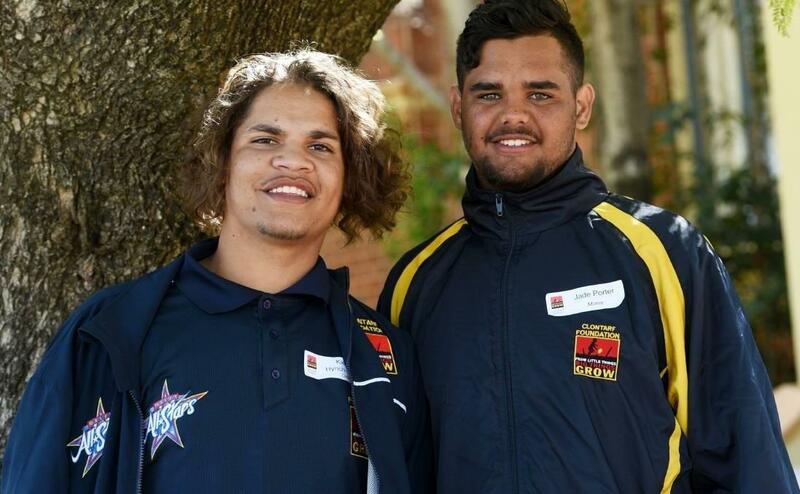 Since its inception in 2000, the Clontarf Foundation now partners with 96 schools and works with over 5,600 Indigenous boys across Western Australia, Northern Territory, Victoria, New South Wales and Queensland. The program is delivered through a number of football Academies that establish a welcoming environment and supportive relationships through a range of rich, experiential learning activities. These activities aim to engage students while maintaining a focus on education, leadership, employment, healthy lifestyles, life skills and sport. The students are also supported through full-time, locally-based Clontarf staff, who mentor and counsel students on a range of behavioural and lifestyle issues they face as at-risk individuals. The support provided both in and out of school has seen Clontarf achieve an average retention of 90% of students and school attendance rates maintained at an average of 80% across all Academies. In areas where Clontarf exists there has also been evidence of reduced crime rates in the community. Through our partnership with the Clontarf Foundation we hope to increase awareness of the Foundation's efforts by encouraging employee participation and highlighting the various employment opportunities available within Snowy Hydro.